Rich in detail & highly upgraded, this pristine NE corner condo at The Heritage has gorgeous light filled unobstructed East views of Millenium Park and Lake Michigan surrounding the Living Room and Dining Room. Tiled Terrace off the kitchen offers outdoor space. Full Amenity Bldg: Pool,Sundeck, Ex Rm, Party Room, & 24 Hr. Doorman. Includes One Deeded Parking Space. 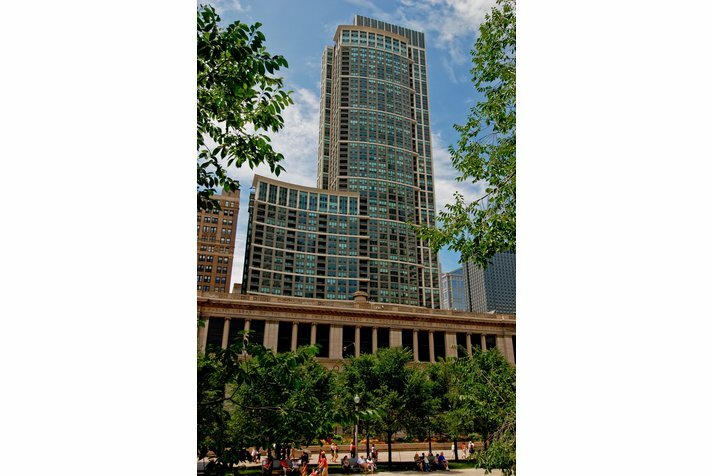 130 N Garland Court #1901 Chicago, Illinois 60602 is a condo property, which sold for $735,000. 130 N Garland Court #1901 has 2 bedroom(s) and 2 bath(s). 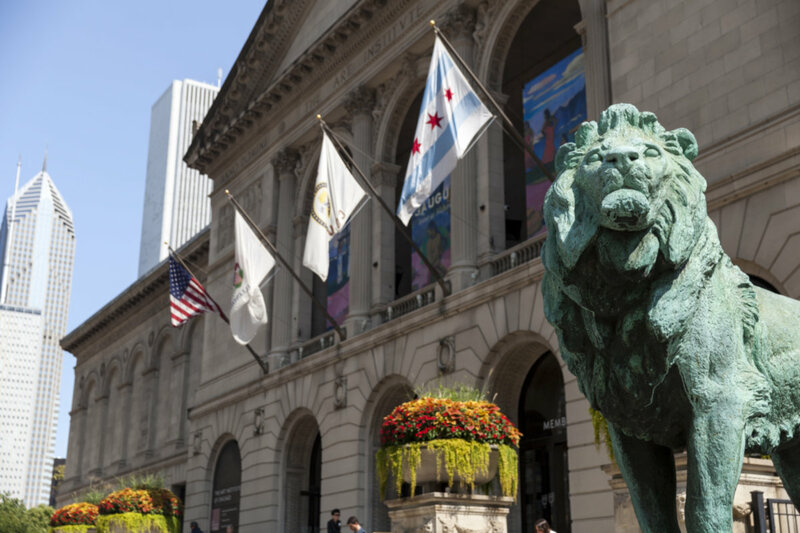 Want to learn more about 130 N Garland Court #1901 Chicago, Illinois 60602? Contact an @properties agent to request more info.